HorseShow.com ‘s online network opens a world of possibilities for dressage enthusiasts of all ages and abilities In today’s uncertain economy, times are tough for almost everyone, and horse enthusiasts are no exception. With increasing membership dues and entry fees, rising costs for feed and supplies, and skyrocketing fuel prices, equine budgets are stretched to the max. 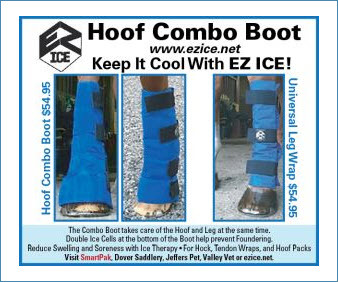 As a result of these increasing expenses, many riders are forced to make difficult decisions as to whether or not they can even afford to compete in horse shows; and if making the financial commitment to compete, exhibitors must be more certain than ever that they are truly ready for the level of competition they will face, and maximize that showing opportunity to gain the most points towards year-end awards, or the required qualifying score for championships. HorseShow.com , an online horse show network, offers a revolutionary way to assess a horse and rider’s readiness for competition and receive expert feedback without the expense of actually traveling to a live show. 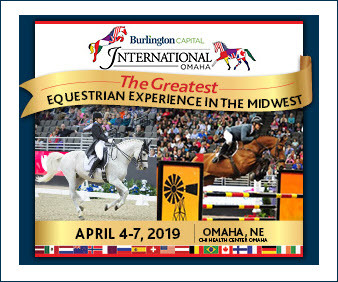 Video entries are now being accepted for HorseShow.com ‘s Spring Dressage Festival, which offers classes for Training through Fourth Level and the FEI tests, and will be judged by renowned USEF and FEI official Natalie Lamping. 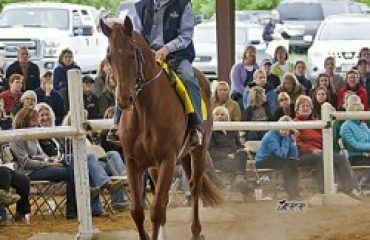 In addition, HorseShow.com is offering a “Focus on Dressage Equitation” division, open to all age riders. 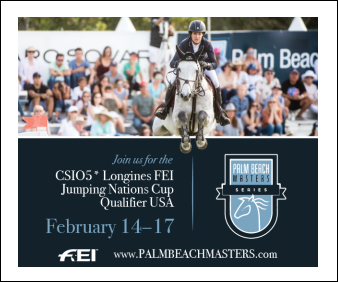 “I think this is a tremendous opportunity for dressage riders to get a judge’s feedback about where they stand,” said Lamping. “Do you feel solid at your level but want to get extra practice and feedback before your next big show? Are you thinking about moving up a level but want to be sure you’re ready? Or maybe you live in an area without many dressage shows. 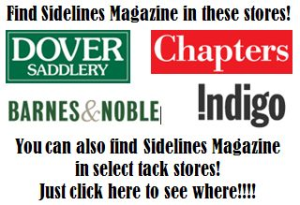 For all of these riders, the HorseShow.com network can be an invaluable resource.” Entering a digital horse show is easy. 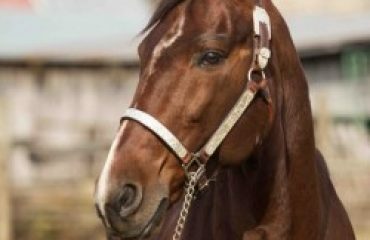 By visiting the HorseShow.com website, a rider can sign up for a free membership and set up a profile for her horse. 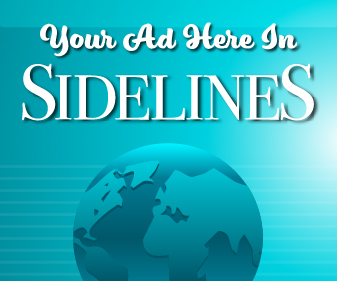 As a bonus, new members receive enough online “credits” so that their first class entry is free. Competitors can then upload a video of their test of choice, filmed from the comfort of their own facility.